All it takes is one clogged sink or malfunctioning dishwasher to bring an entire kitchen to a standstill. In the event you should experience a plumbing problem in your kitchen, consider calling the expert plumbers at HEB Plumbing & Sprinkler-Kathlyn Smith. 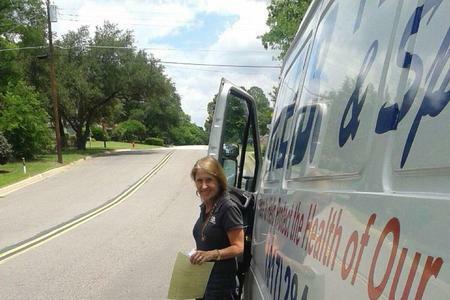 With our honest pricing and professional attitude, homeowners and renters throughout Tarrant County know they can trust HEB Plumbing & Sprinkler not only to get their kitchen back up and running. After all, we have been providing plumbing services to the area for over 35 years. A kitchen sink that doesn’t work or a dishwasher that stops mid-cycle can totally disrupt your entire day. It is made worse by calling a plumber to fix it and then having to wait around for them to arrive. Luckily, customers of HEB Plumbing & Sprinkler won’t have to worry about this problem. 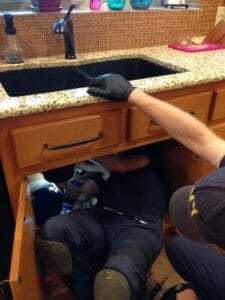 When customers call us to fix a kitchen plumbing problem, we try to answer the call in a timely manner. In fact, most of the calls we receive we are able to solve same day. Our prompt approach to kitchen plumbing repair allows our customers to experience as little chaos and stress as possible. When you need kitchen plumbing services, let HEB Plumbing & Sprinkler help. Call us today to schedule an appointment with one of our experienced plumbers.